RECOGNITION can come in many forms. For those involved in a Lowood-focused environmental project, it took the form of a $16,000 cash donation from an anonymous benefactor. Following initial stages of the Rail Trail Enhancement Project, West Moreton Landcare volunteer Peter Bevan was approached by a member of the community. Wishing to remain anonymous, the man - said to be in his late 80s - praised the organisation's work and expressed his desire to help fund further stages of the project. The team prepared a submission and, in response, the man made a donation. 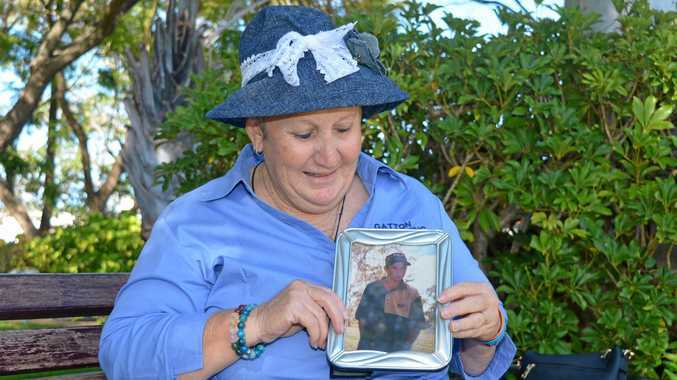 West Moreton Landcare secretary Jean Bray received a cheque in the mail for $16,000. She said the team had anticipated a donation of about $500 and were shocked to discover the sum. "The donor said he wanted to see Peter expand his plantings further westward,” Ms Bray said. The team took the gesture as a sign community members appreciated the benefits of the project. Involving planting trees along the stretch of area between Daniel Street and Main St, Lowood, the Rail Trail Enhancement Project reflected West Moreton Landcare's values. Mr Bevan, who started the project, said he'd always had the idea in the back of his mind. "We'd done plenty of other plantings around, like rainforest plantings but I'd never done one that's very local to this area,” Mr Bevan said. He said the not-for-profit was focussed on improving the environment in the Rosewood, Lowood and Ipswich areas. "As the name suggests, Landcare is just about looking after the land as best we can, trying to fix it up from past mistakes,” he said. Mr Bevan said the project so far involved planting native flora on either side of where the railway used to operate. 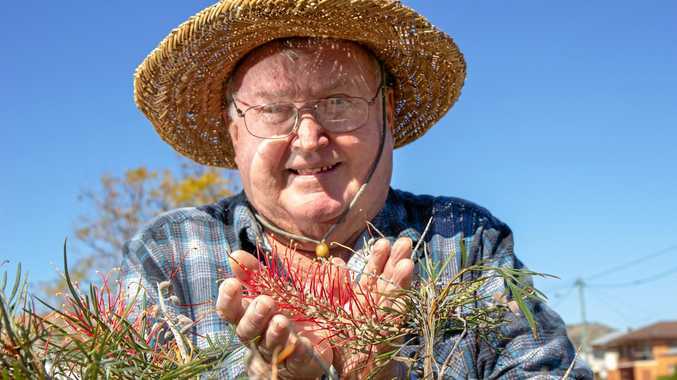 "It's mainly been Australian natives that can survive without water, mostly flowering garden-type plants,” he said. A number of families at nearby Lowood And District Community Kindergarten joined in with the planting. Kindergarten Director Tomara Kammhotz said it was a chance to stay connected with the local community. "It was a good chance for the children to participate in an environmental gathering and get their hands dirty,” she said.